Schist is an uneven medium to coarse grained metamorphic rock. Crystals present inside schist stone can often be seen with naked eye. They are generally hard but smooth to touch. High percentage of mica group minerals present in schist precludes its use in construction industries but it is used as a decorative stone in walls and gardens. 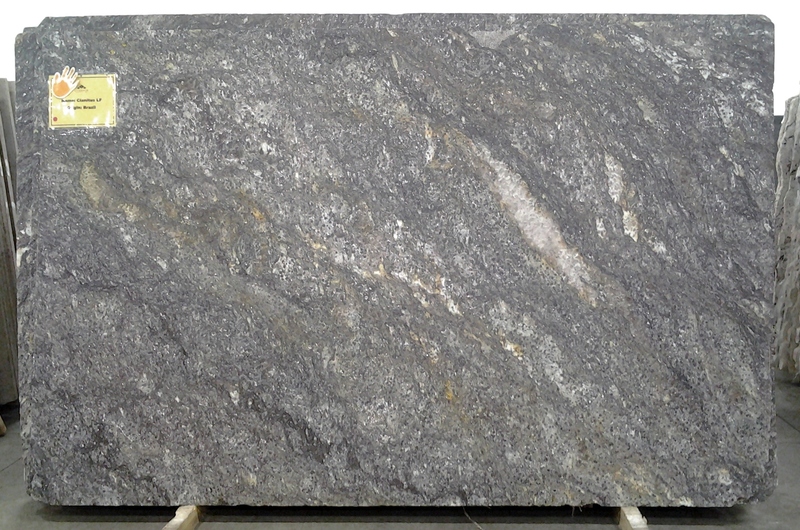 Cianitus LF 3CM schist has an impressive texture that adds value to your space. Cosmos Washington, DC has the sample of this product in stock.